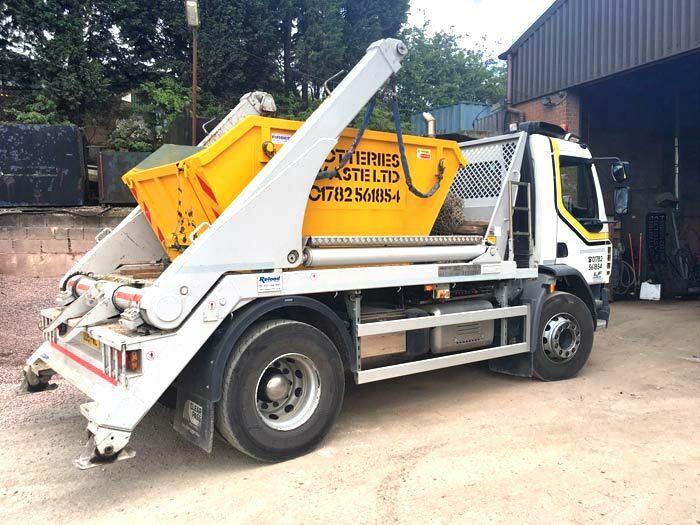 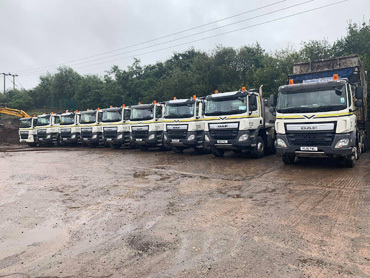 We operate a fleet of 1 x 8 wheel tippers and 1 x 8 wheel hook loader vehicles in Stoke on Trent, Newcastle under Lyme, Staffordshire and neighboring counties (up to 32 ton’s gross weight). 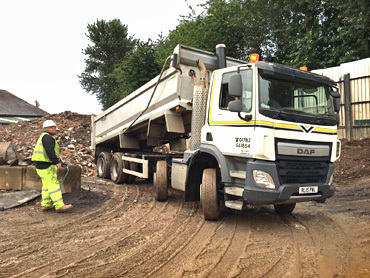 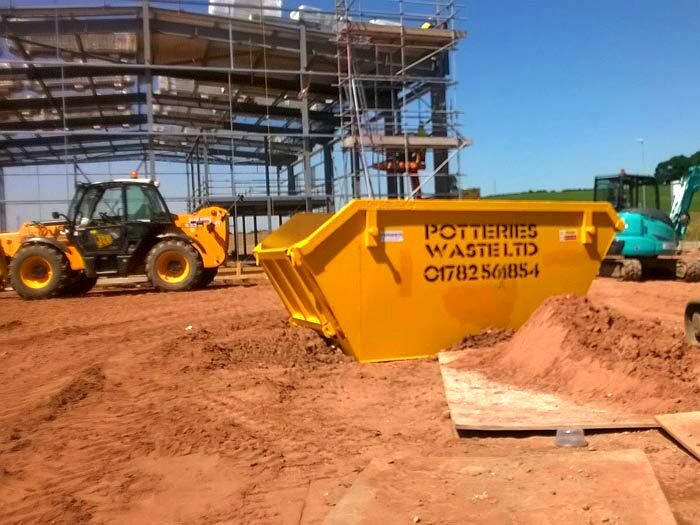 We are able to undertake large or small site clearance works and provide tipping facilities throughout the area. 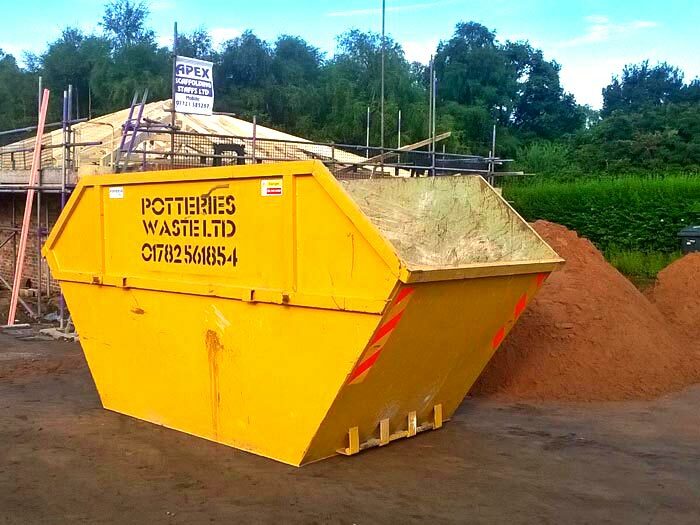 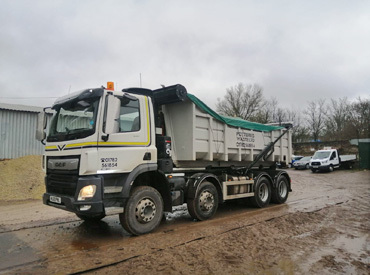 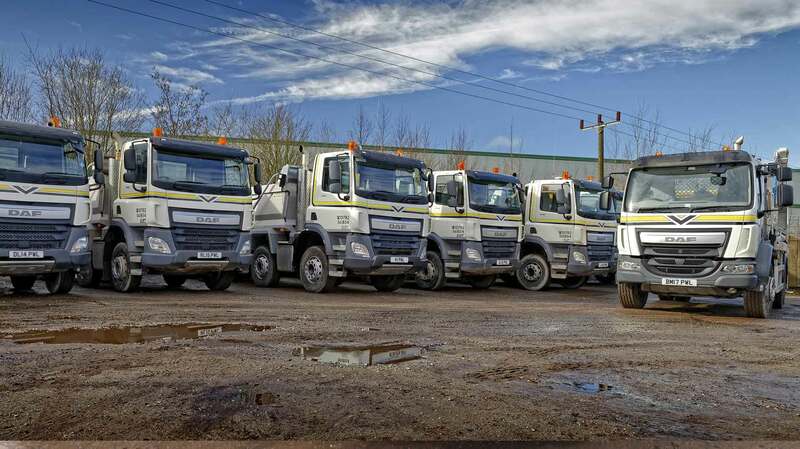 Our tippers are available for hire at very competitive rates on mainly per load contracts or on an hourly / daily basis. 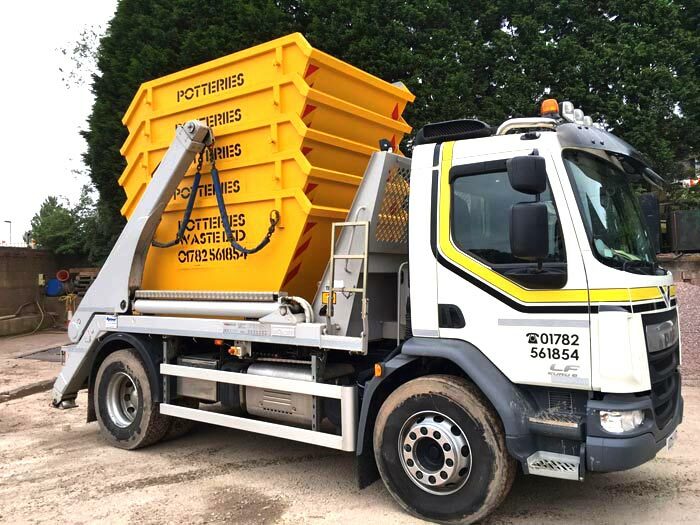 We have a weigh loaders fitted on our tippers to ensure we are carrying our full capacity and correct weight at all times. 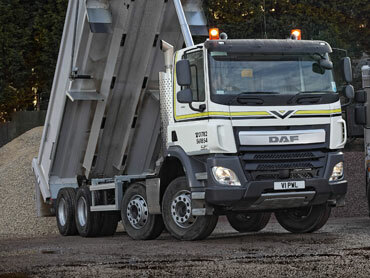 Ensuring all loads are sheeted as required by law. 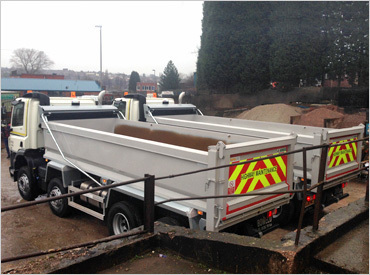 Twist locks are fitted on all our tailboards to ensure non-leakage of possible wet materials.